Earlier this week, Harley Davidson put out a recall for all of their 2014 model year Touring bikes, which number about 107,000. So far, there have been 19 reported crashes involving the clutch issue, leading to 3 minor injuries. Fortunately, no deaths have been reported. 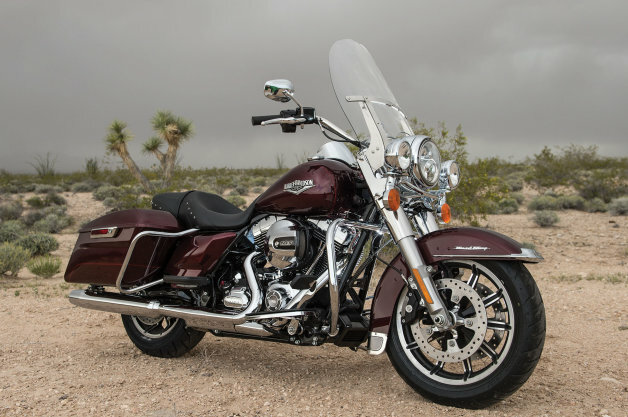 In addition to this, Harley is also issuing a recall for 1,384 XG500 and XG750 bikes (better known as the Street 500 and Street 750) for potential fuel tank issues. The reports state that the current design may prevent the fuel cap from sealing properly, increasing the chance of spills. All of this, of course, follows Harley’s July recall of 66,000 bikes, which involved problems with the front wheel. This entry was posted in Culture, Harley Davidson and tagged Harley Davidson, recall, touring bike, XG500, XG750. Bookmark the permalink.